Suzuki Motorcycle India Private Limited (SMIPL), has unveiled updated version of its 100 cc scooter, the Let’s. The scooter has been redesigned to give it a strong, bold new look to appeal to young Indian men and women. The scooter comes in three dynamic dual-tone colour schemes with matte black finish, giving it a contemporary look. The trendy new body graphics along with black wheels give the scooter a sporty look. It is powered by a light, compact 110cc engine with SEP technology. It offers a mileage of 63 kmpl under test conditions. Suzuki Let’s is the favorite scooter of college-going city youth. The revamped look of the Let’s has been designed to cater to and attract a wider audience. In its bold new form, we expect the scooter to have universal appeal,” said Atul Gupta, Executive Vice President, SMIPL. The updated Let’s is part of our continuous efforts to provide new options to our customers, he added. 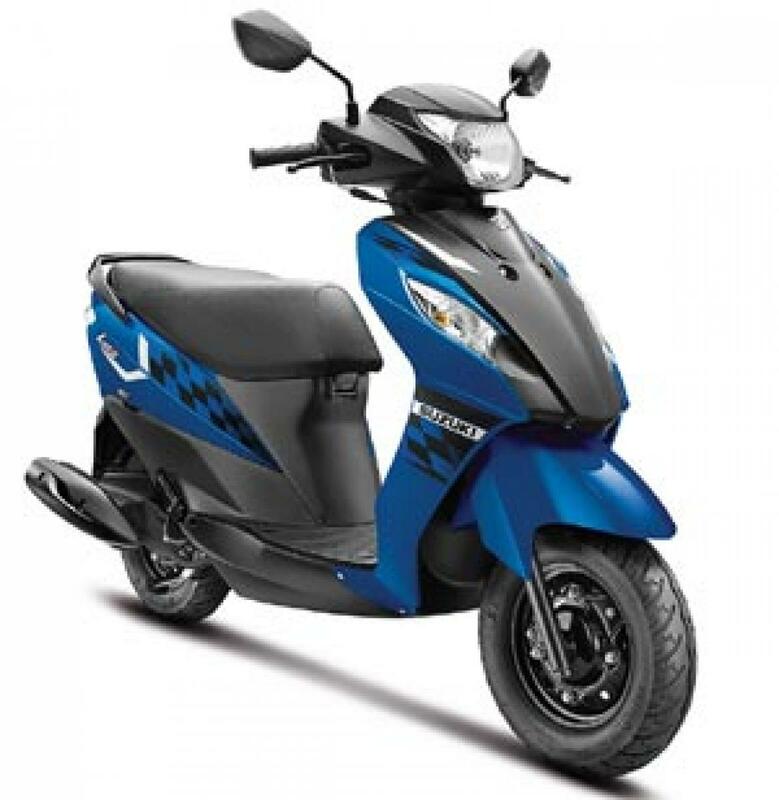 The scooter is priced at Rs 49,881.